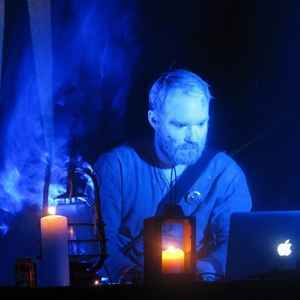 Lithuanian melancholic ambient Baltic neo-folk project founded in 2006. The project arose from the longing felt for Lithuania and the distinctive Baltic worldview. Vėlių Namai welcomes you to experience the darker side of nature and existence. Through the trails of the spirits, to feel the other world shrouded in mists and mysticism. Curonians, or Kúrir in Old Norse, were fearless Baltic warriors that lived by the sea in what is now Lithuania and Latvia. This album is dedicated to them in the hopes of preserving their name and remembering their struggle. 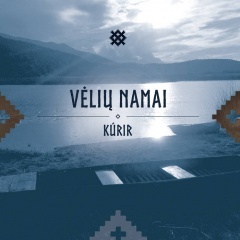 Vėlių Namai will show you the way to the tallest mountain and allow you to pay your respects to the souls of our ancestors and the Kúrir that dwell there. Let us be strengthened and inspired by them.